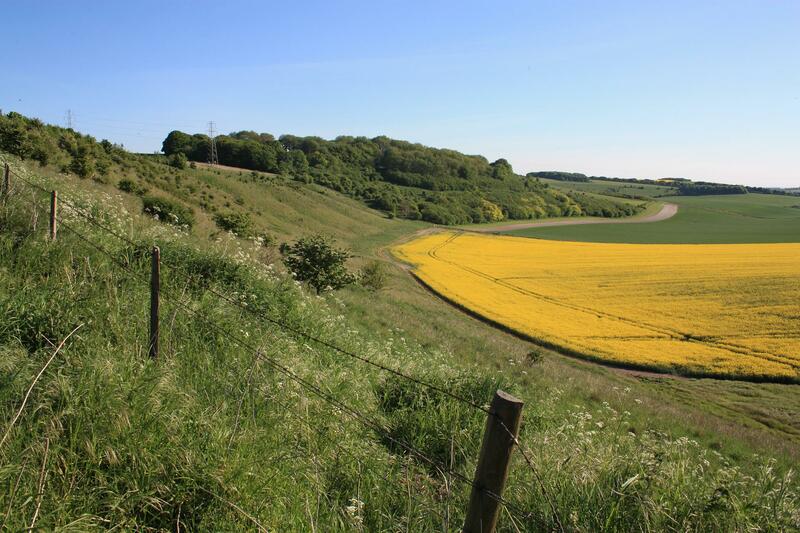 The pleasant countryside and charming market towns of Wiltshire are steeped in history, from striking cathedral spires to the ancient and mysterious Stonehenge. 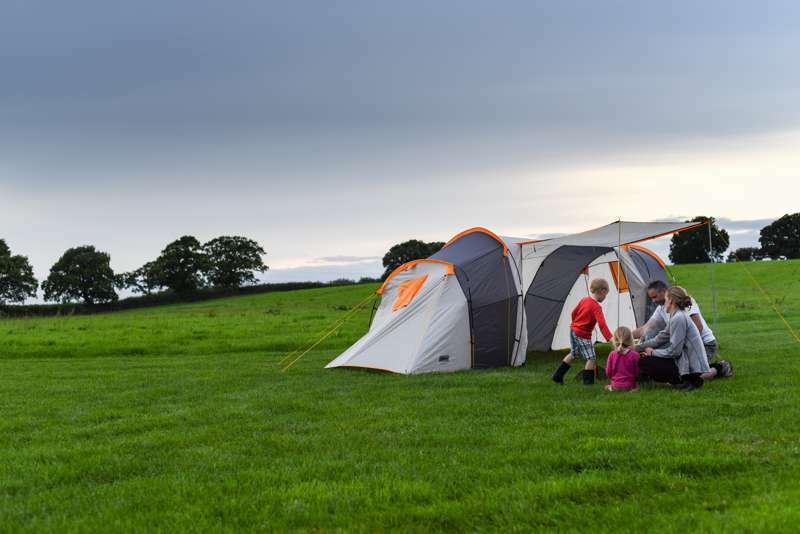 Camping in Wiltshire is the perfect way to embrace the historic landscape and there’s a fantastic range of campsites to choose from. 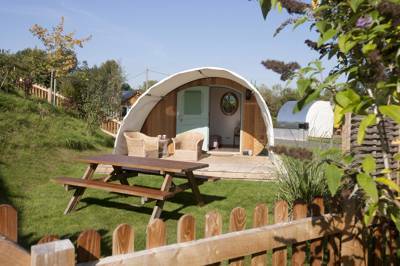 We’ve sidestepped crowded holiday parks to pick out only the very best campsites, from tent-only patches, to quirky campervan sites and pre-pitched glamping. 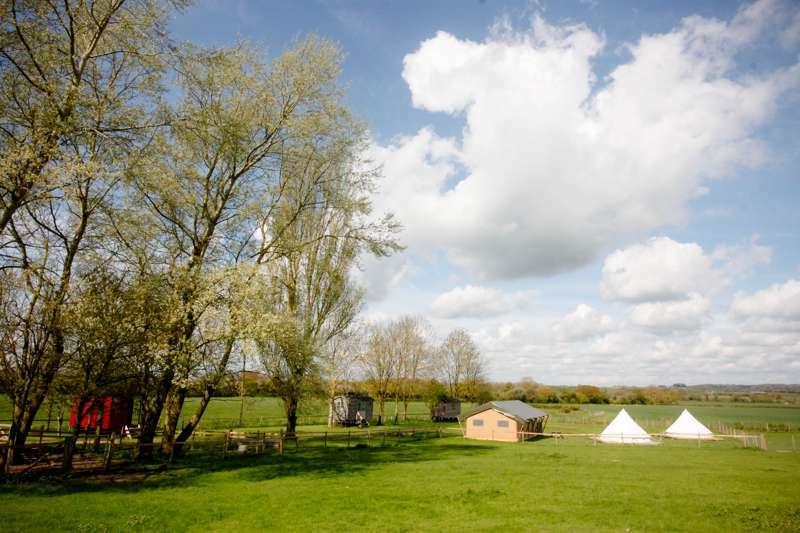 Browse our selection of luxury and traditional campsites and book your next break in Wiltshire online today. Rural England at its finest. A peaceful site with river swimming, in an unknown but interesting area on the border of Somerset and Wiltshire. 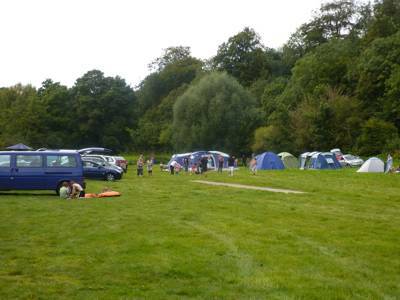 Wiltshire, Camping in Wiltshire, Campsites in Wiltshire, Wiltshire Campsites, Wiltshire Camping, Camping Wiltshire, Glamping in Wiltshire, Glamping sites in Wiltshire, Wiltshire Glamping sites, Wiltshire Glamping, Glamping Wiltshire, at Campsites in Wiltshire, With glamping sites galore in Wiltshire, not to mention plenty of spots to pitch your tent, caravan-friendly campsites and scenic woodland sites, you’ll be spoilt for choice when choosing where to camp. 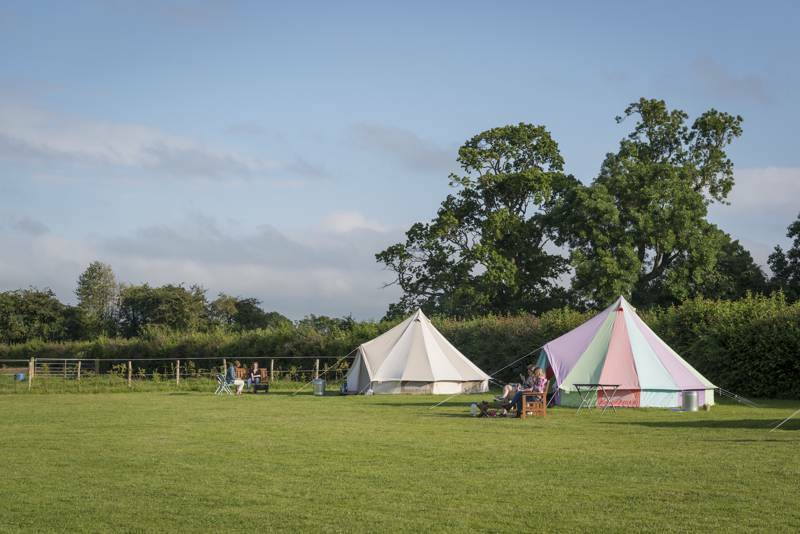 Read Cool Camping’s carefully curated list of campsites and book in an instant today.